Really pretty outfits, a dress and skirts/blouses. 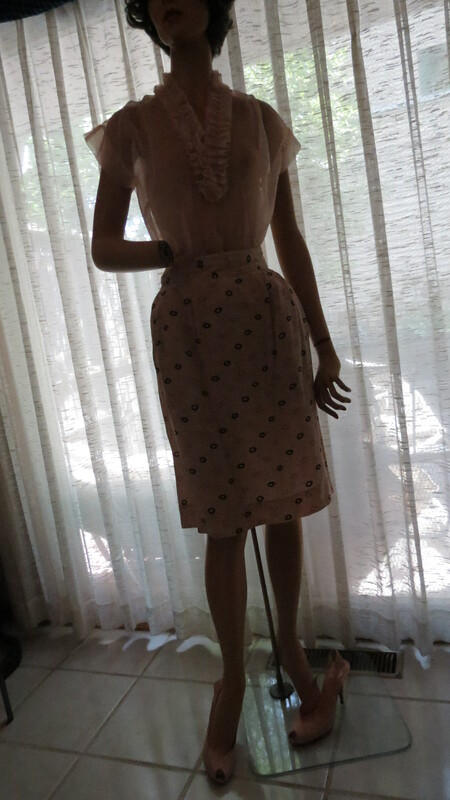 I have combined more modern vintage skirts with sheer true vintage 1950’s blouses. The pink leather peep-toe slingback pumps are ’80’s or early ’90’s does ’40’s – Nina brand. (’90’s – I have a hard time calling that “vintage” , though some people do) since I love the old classics much more. 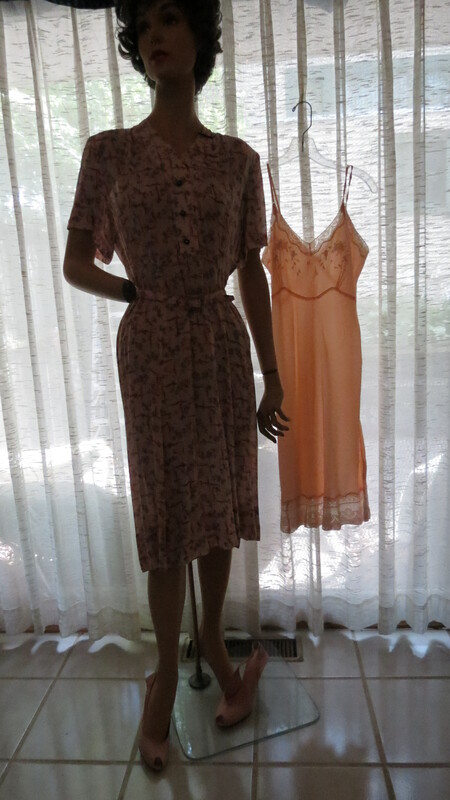 The slips are true vintage and the silk dress is authentic 1940’s or 1930’s, too. FABULOUS!!!!!!!!!!! Posted on August 23, 2017 by Morgana Martin, the magicvintagespy. 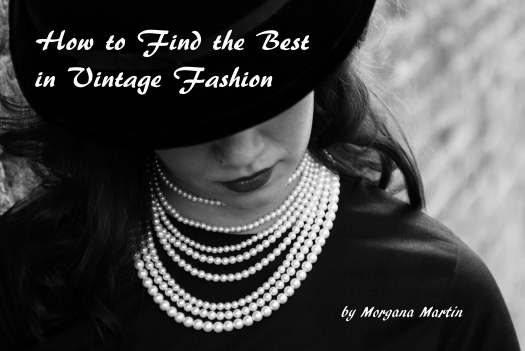 This entry was posted in blogger, blouse, clothing, dress, fashion, find, frock, ladies, lingerie, mid-century, shirt, true vintage, vintage, vintage blogger, vintage clothing, women's, WWII and tagged '40's, '50's, 1930's, 1940's, 1940s, 1950's, 1950s, blogger, blouse, clothing, dress, fashion, Fifties, find, Forties, frock, ladies, ladies', lingerie, mid-century, shirt, skirt, Spring, summer, true vintage, vintage, vintage blogger, vintage clothing, women's, WWII. Bookmark the permalink. ← LOOK WHAT I FOUND TODAY!! Mixing and matching was never more fun . . . . .